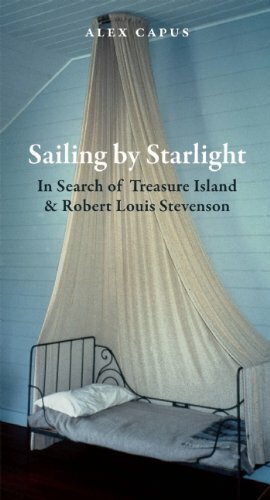 Alex Capus follows every step of Robert Louis Stevenson’s last years, studying every clue left behind by the Scottish writer and reaching his own conclusion about the most dramatic turn in Stevenson’s life: his decision to settle in Samoa, where the climate was poison for his already diseased lungs. When he arrived there in 1889, neither Stevenson nor his family particularly liked the Pacific island and wanted to stay for only a few days. Yet soon afterwards he changed his mind and, intriguingly, spent what little remained of his savings on a plot of land and began living there on a meagre income. Before long Stevenson set about building an opulent villa and lived out the rest of his days in splendour. What had happened? Capus asserts that Stevenson not only wrote the world-famous novel Treasure Island here but searched for the treasure himself and furthermore found it towards the end of his life, on a little island he could see from the peak of the mountain in Samoa where he settled. Alex Capus (born France, 1961) is a French-Swiss novelist who writes in German. He studied History, Philosophy and Anthropology at Basel University before embarking on a career in journalism. He published his first novel Munzinger Pascha in 1997, and has so far published ten books. 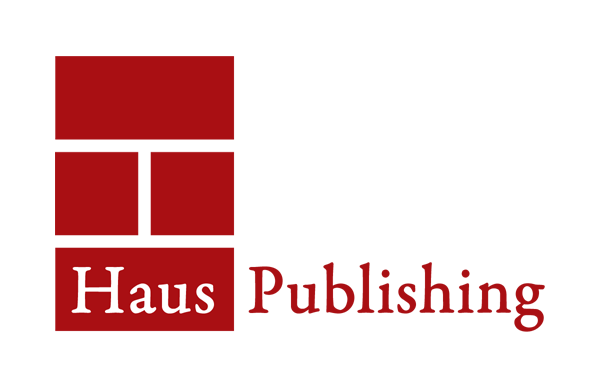 Haus published his novel A Matter of Time in 2009.